We pride ourselves on our ability to provide counseling and legal services of extremely high quality at budgeted, predictable, and competitive rates. 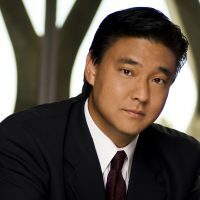 AV-rated Craig S. Sunada has been practicing law since 1988 in Los Angeles. His practice specialities are mediation and business litigation.